By focusing on enabling clients to be successful and broadening the way we work with them, this allows both Caravan Health and our ACOs to grow and reach new levels of success. 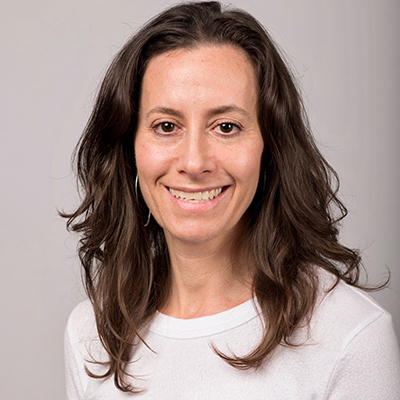 Rayna Caplan has more than 20 years experience in public health program development, analysis and management. She received her Master’s of Science from Harvard School of Public Health in 2001 with a concentration in Social Determinants of Health. Most recently, she oversaw a $7 million grant portfolio for the California Health Information Exchange as a Senior Program Officer and has held management positions in a variety of consulting and public health agencies.